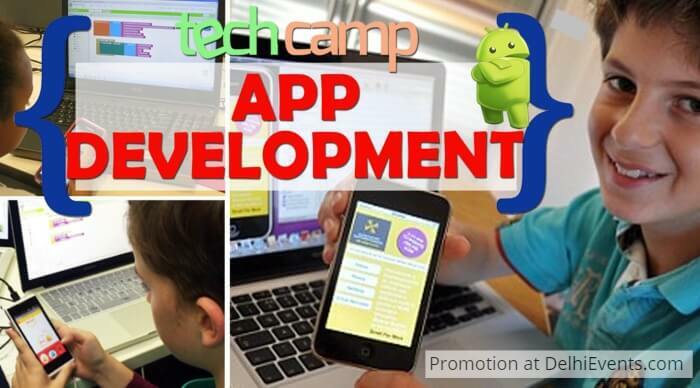 Event Description : Hands On presents "Tech Camp : App Development" Workshop for Kids. Yes, kids can create their own Apps! This spring break, introduce your child to the wonders of coding and computer programming with this Tech Camp. Children learn to design and develop innovative mobile apps, from the ground up including buttons, screens, and interactions, using MIT’s App Inventor. The workshop will help kids become creators of technology rather than just consumers of it, while at the same time refining their design, logic and problem-solving abilities. Let’s inspire a new code-savvy generation.